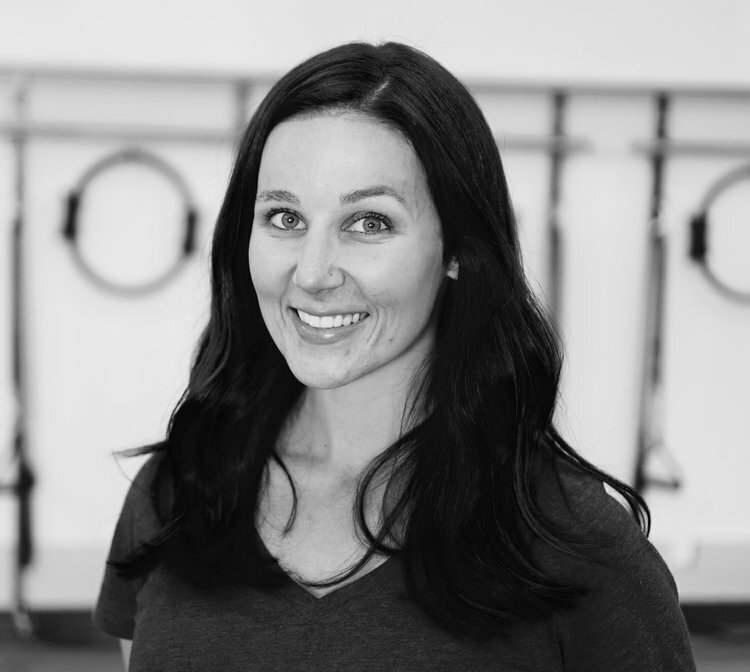 Rachel has been teaching Pilates for over 6 years. She is BASI trained and certified. Beginning as a dancer, she found Pilates after an injury and has been in love with it ever since. She uses her dance background and the Pilates Method to create a fun and challenging class.